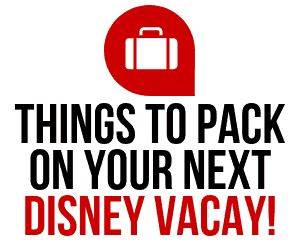 Are you thinking about planning a Disney vacation soon? 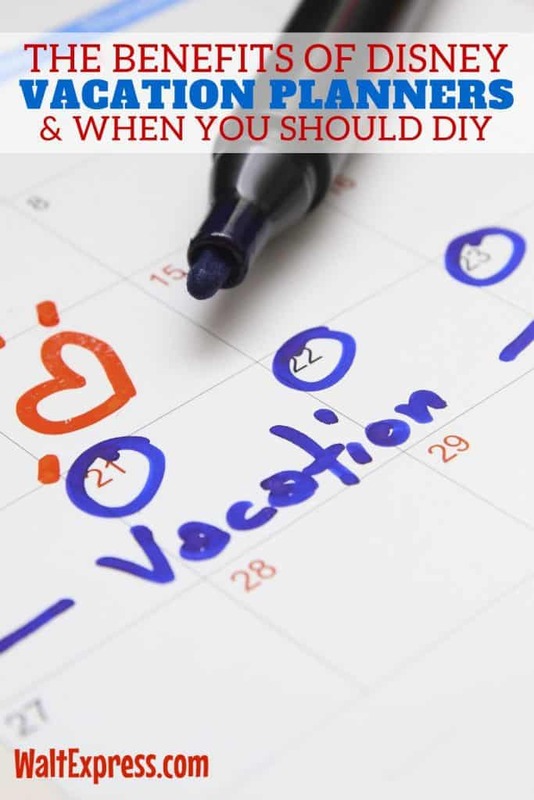 If so, you should check out the pros and cons of using a Disney Travel Planner to find out if using a vacation planner that specializes in everything Disney is right for you! There is a lot of speculation about booking your Disney vacation, or any vacation for that matter, with a travel planner. Due to this speculation, I have come up with a list of why you should, or shouldn’t, book your vacation with a Disney Vacation Planner. A Disney Vacation Planner’s service is FREE! Most Travel Agency’s initial services are free of charge. add on services may be included and can be charged at your’s or the agency’s discretion. Disney offers a multitude of packages, promotions, events, places to stay, and places to dine. It can be time-consuming and overwhelming to do it all yourself. A Disney Vacation Planner can make recommendations specific to your family’s needs and make the planning simple and easy. Disney Vacation Planners are Disney College of Knowledge Graduates. 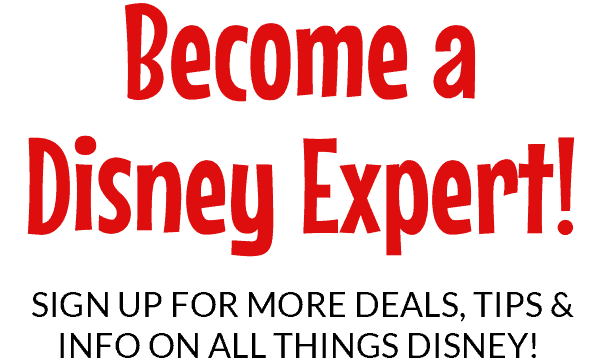 They have been personally trained by Disney to plan your magical Disney vacation. A good Disney Vacation Planner will constantly search for the next promotion or discount to make sure you get the best value for your dollar. If a discount promotion comes out after you have booked, sit back and don’t worry. Your Disney Vacation Planner will apply it to your vacation as long as Disney’s rules and regulations will allow. Disney Vacation Planners sit on the phone during promotion times with Disney! The phones can have wait times for up to several hours. Disney Vacation Planners do it so you don’t have to. Your Disney Vacation Planner will make your Disney Dining, FastPass+, Magical Express, Special Tours, and Special Events Reservations for you. Just to name a few. Some Agencies will provide you with a personal itinerary that fits the needs and wants of each member of your party. Disney Vacation Planners usually have a good idea of any promotions or specials that may come out before the general public. Some agencies have a lot of knowledge on vacationing at Disney. They take their personal experiences and lessons learned to help you plan your perfect vacation. If you use a Disney Vacation Planner, you have an advocate in your corner! Even after you are on your magical vacation, they work for you. If problems arise, your Disney Vacation Planner is there to help fix any issues (within reason), so you can go about your day of vacation. Many Disney Vacation Planners have a lot of personal experience with traveling to Disney with children of all ages and have great tips and advice on how to make the trip as memorable as it can possibly be! Some Disney Vacation Planners send you some added pixie dust we like to call “Mickey Mail”. When your planner mails your documents, you might just find a few extras included as a sincere thank you for trusting them with your vacation plans. As you can see, there are many pros to using a Disney Vacation Planner. They are there to help save you time and stress to make the entire process as simple and enjoyable as it can be. If you have a good Disney Vacation Planner, you can be assured you will not be just another reservation number. 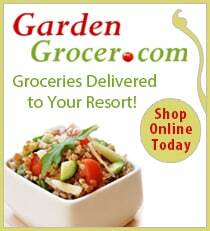 You will receive personalized service. You become a friend that has specific wants and needs and those are always kept in mind during the planning process. We all know that with every good thing, there are also some downfalls. I’m not here to tell you only the good things about using a Disney Vacation Planner. I wouldn’t do that to you! What is right for one person or family isn’t always what is right for the next. I want to be honest so you can make the best decision for your family and trip. If you like having complete control of every aspect of your vacation planning, a Disney Vacation Planner may not be right for you. They are there so you don’t have to do all of the work. That’s their job! They want to make planning as easy and stress-free as possible. So if it stresses you out to give up control, don’t do it! Disney Vacation Planners do have access to your credit card. If you are not comfortable with anyone making payments with your credit card on your behalf, using a Disney Vacation Planner is not right for you. So there you have it! I have laid out the good and bad to help you decide what is the best fit for you and your magical vacation. I’ve Used One and Been One! I will be honest with you, I have used a Disney Vacation Planner and have also been one. I have experience from both sides and in the end, I highly recommend using a Disney Vacation Planner. Their knowledge of everything Disney is so valuable during the entire vacation process. Have you read through this article and decided that using a Disney Vacation Planner seems like a good fit for you? Contact our favorite travel agents for a FREE, no obligation quote. Or maybe you have already booked your vacation on your own but have decided you want to use a Disney Vacation Planner after all. In some cases, your vacation can be transferred to a Disney Vacation Planner. They will take care of everything else for you! You can contact a travel agent for information on how to transfer your trip. Walt Express is Here for You! Whether you need a Disney Vacation Planner to book your magical trip or you need resources and information to book your own, Walt Express is here for you! Our website is jam-packed with information to plan with or without a Disney Vacation Planner! Have you used a Disney Vacation Planner? What was your experience? 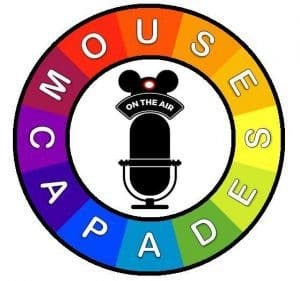 Leave us a comment below or join us at Disney Express Lane Facebook Group to discuss this and many other Disney related topics.